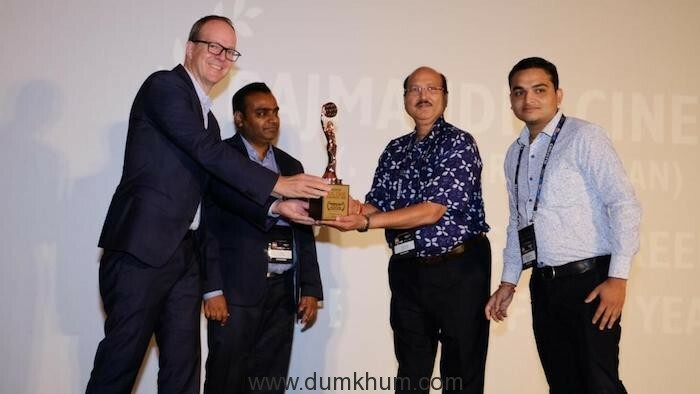 The only convention & trade show for single-screen, multiplex, malls and theatrical distribution industry in Asia and India witnessed discussions on revolutionizing trends and analysis in the cinema and marketing exhibition industry. 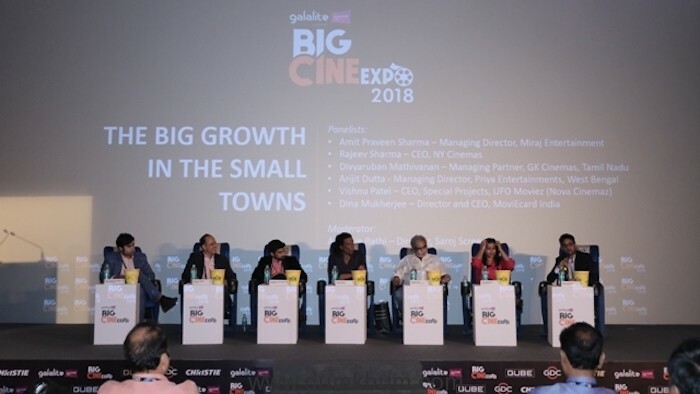 Big Cine Expo’s third edition kick started with great gusto and witnessed a packed attendance from the single-screen cinemas, multiplex cinemas, malls and theatrical distribution exhibition industry. 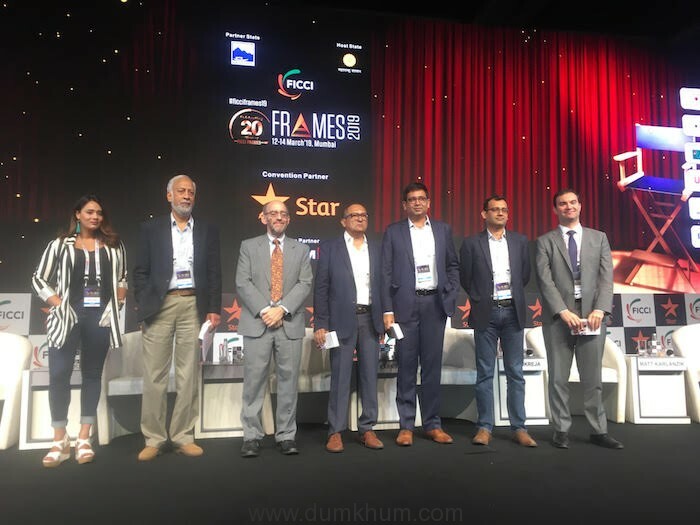 Held today in Sahara Star Mumbai, the expo proved to be the platform for discovery, collaboration and networking for cinema exhibition industry in India. 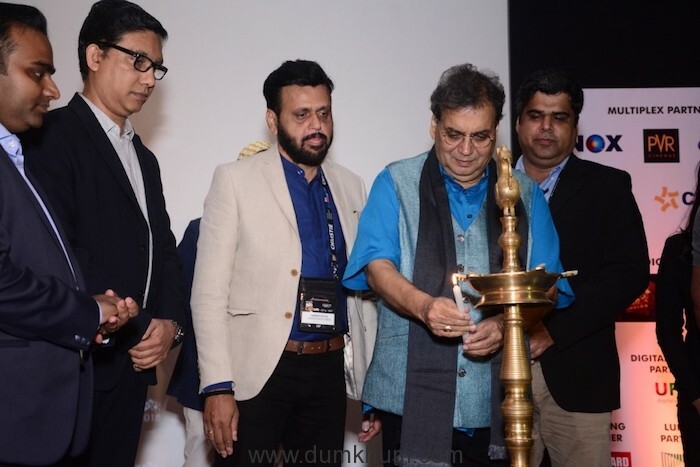 The unique cinema exhibition convention and trade show was inaugurated by Subhash Ghai, one of the country’s noted film director, producer and screenwriter along with Saurabh Varma, Chief Marketing Officer, INOX Leisure, Mr. P V Sunil, CEO & Director, Carnival Cinemas, Yusuf S Galabhaiwala, Director , Business Development, Galalite and Raghav, Director, Big Cine Expo. 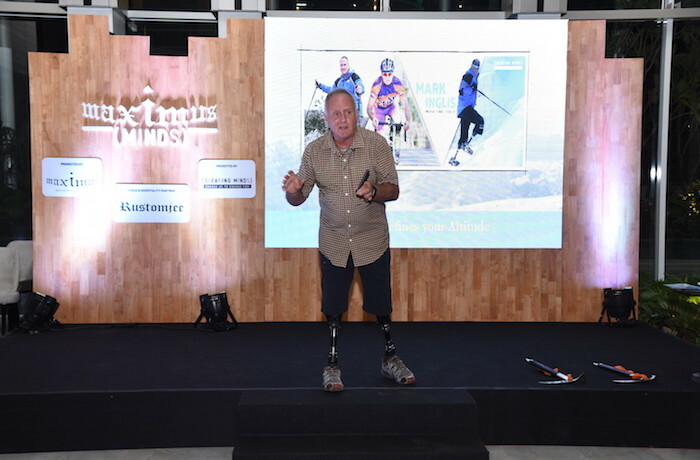 “It is an honor and pleasure for me to be a part of this magnificent event. 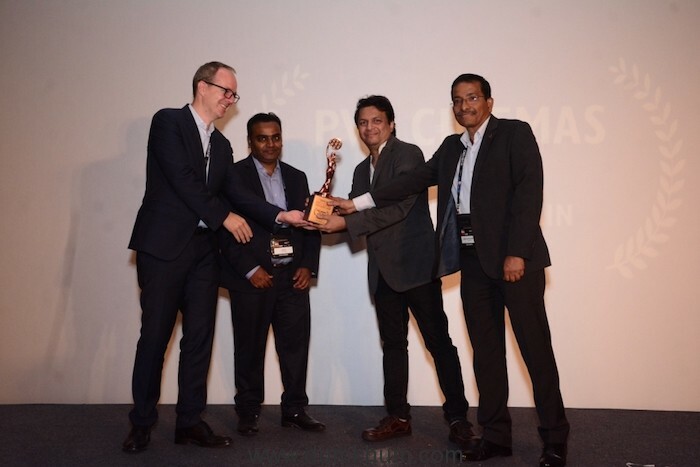 Big Cine Expo is one of the most prominent platforms, recognized across the globe. Domestic as well as international entities unite together, socialize and share their thoughts. 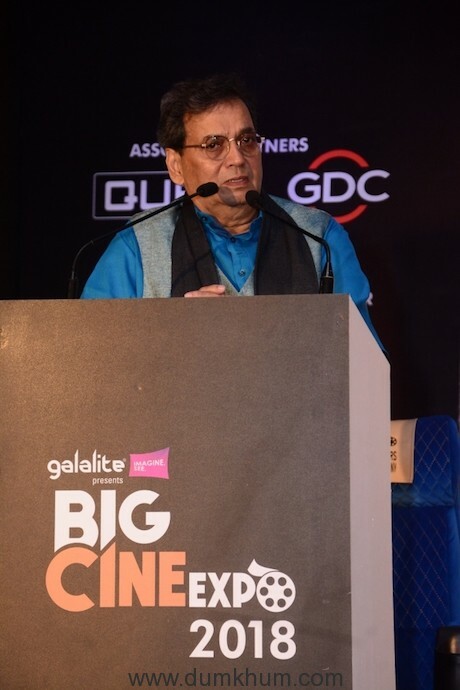 Such initiatives are really helpful for entrepreneurs in the cinema industry and ancillary businesses,” said filmmaker Subhash Ghai. The enticing day saw intriguing panel discussions where speakers deep dived into topics like changing trends in cinema and entertainment marketing, potential of growth for film distribution in small towns and the emerging technologies in the respective market place. Beginning event with a session on emerging marketing trends, distinguished personalities shared their expert thoughts on innovative marketing strategies that draw audiences to theaters, impact of new media in film marketing and earning customer loyalty by enhancing the movie consuming experience. 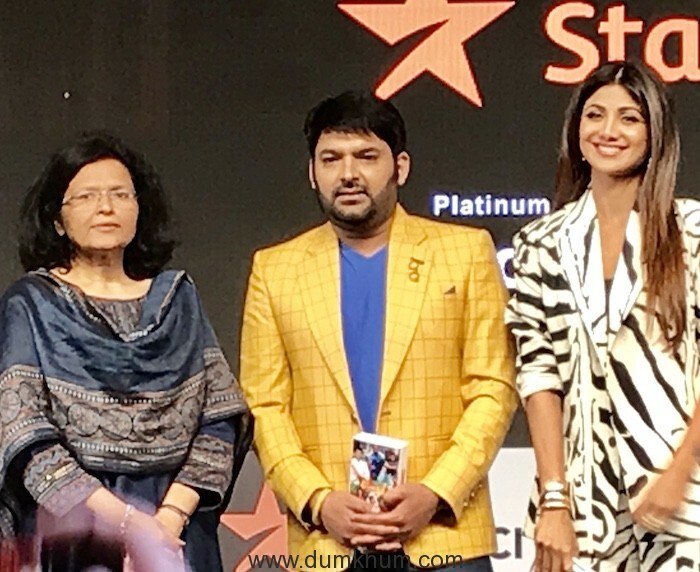 Followed by a striking product presentation by Fox Star Studios, the riveting discussion on next generation disruptive technologies took place. This panel shared the role that disruptive technologies will play in reshaping the movie entertainment business. The final discussion of the day entailed how the scope of growth for multiplex chains lied largely in smaller towns. 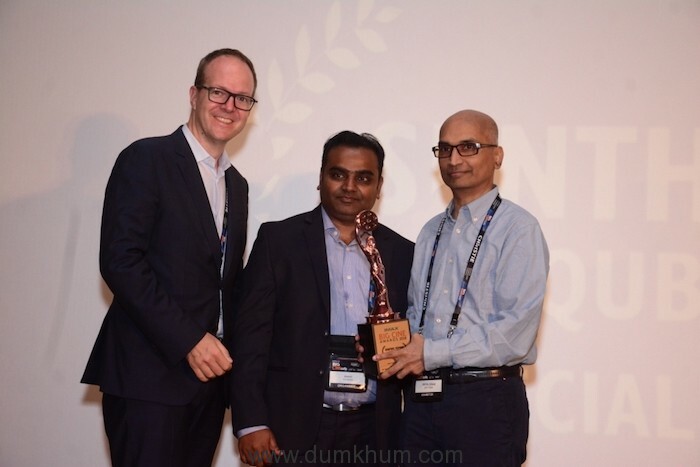 Saurabh Varma, Chief Marketing Officer – INOX Leisure Ltd said, “Big Cine Expo has been a great platform for the stakeholders in the cinema industry since its inception. It’s the best way to gather and share knowledge and experience. 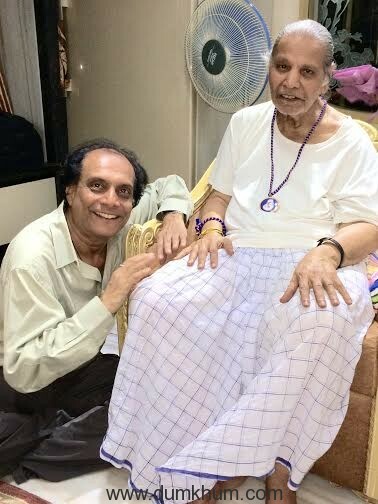 We are happy to the associated with them since its launch”. The Title Partner of Big Cine Expo 2018 is Galalite, with Qube Cinema being the associate partners. Christie is the Official Technology partner for the expo. Big Cine Expo 2018 is produced in association with Theatre World, a trade magazine for Theatre Owners, Cinema Equipment Manufacturers, and Technology Providers, and is an innovative publication for the global Cinema and Entertainment Industry. Founded in 1999, TheatreWorld has international reach and is focused on the Single-Screen and Multiplex cinema markets, with an emphasis on the latest technological developments, market trends, and the latest news and views in the ever-changing cinema exhibition business.